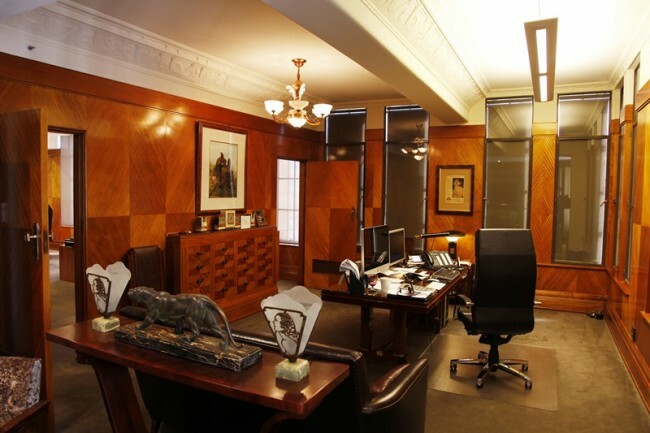 Often many of us do not consider decorating our work office, for whatever reason. Perhaps we don’t have the time, we consider it not our place to do so, or we just lack the inspiration. 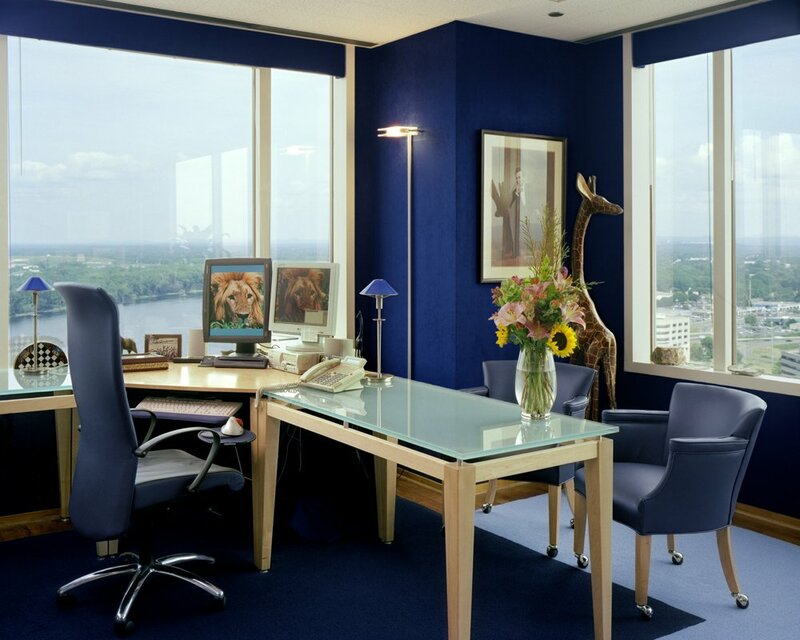 All that aside, let’s look at ways to personalize the work office while maintaining a professional vibe. There are certain considerations to keep in mind when decorating your work office. You can generally gauge how to decorate your office based on your work environment. Do you work in a highly professional office where suits are worn every day or do you work in an office where jeans or casual business attire is the norm? 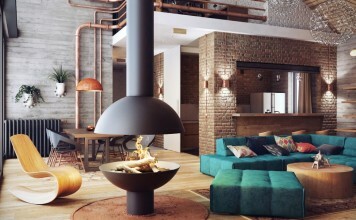 Is the office open and contemporary or very structured and traditional? If you work in a more relaxed environment, you may have a bit more freedom to choose how you decorate your personal office space. Given that, consider the arrangement of your furniture. Is it arranged with work efficiency in mind? 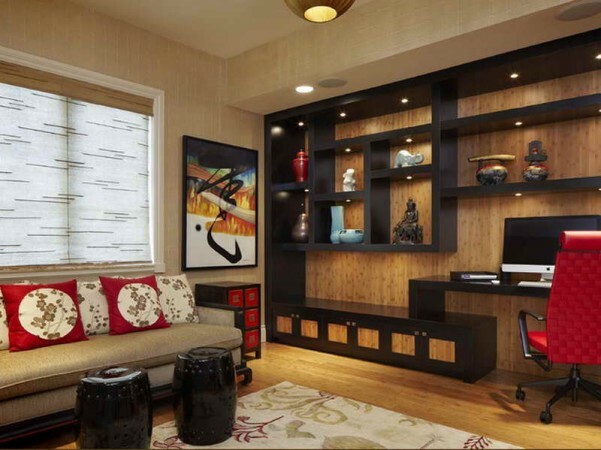 Consider how you go through your day and arrange your furniture to fit your needs. 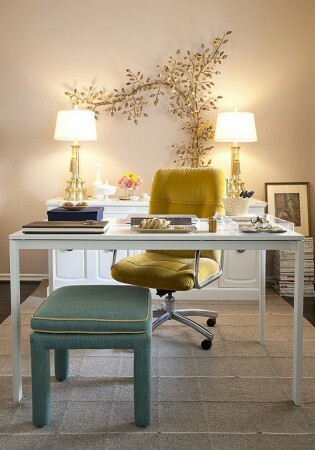 Just a few personal decorative touches go a long way in a work office. A colorful rug, a few choice pieces of artwork or even just a vase of fresh flowers can enhance the office. Even in the most structured office environments, these items are acceptable. Most offices are outfitted with overhead lighting that can be harsh, especially when you spend hours at a computer. 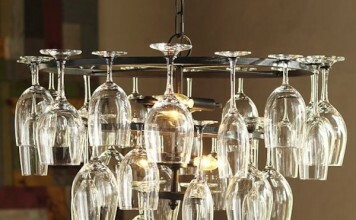 Bring in your own lamps for accent and task lighting. 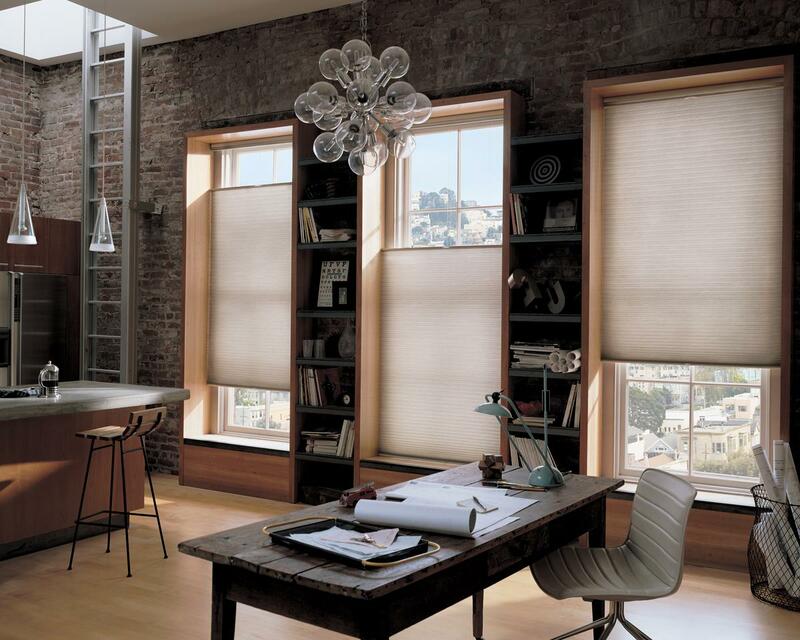 This not only adds a touch of personal style to the office but aids in softening the overall light. 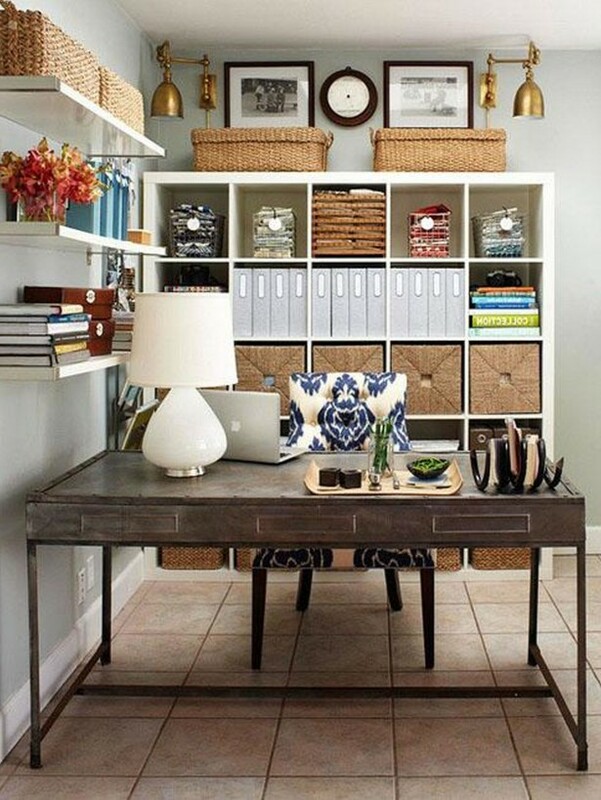 Creative shelving options are a great way to keep the office organized and always looking tidy. Sometimes storage is decoration. Neatly shelved baskets and bins are a sharp, professional accent. 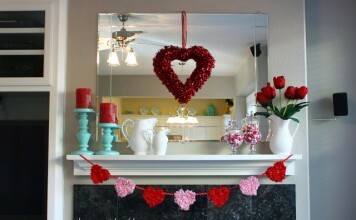 Don’t overcrowd shelves and add a few decorative accents into the mix. 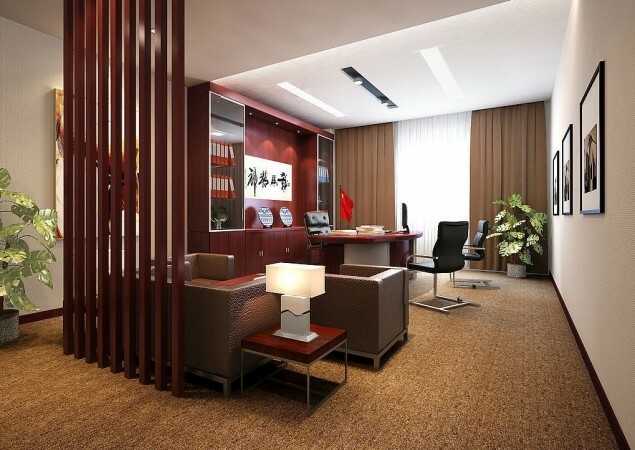 For a few professionals, the office décor is already in place and blends with the overall design of the building. In this case, you can personalize the space with plants and a few decorative accents of your own that mix with the existing décor. 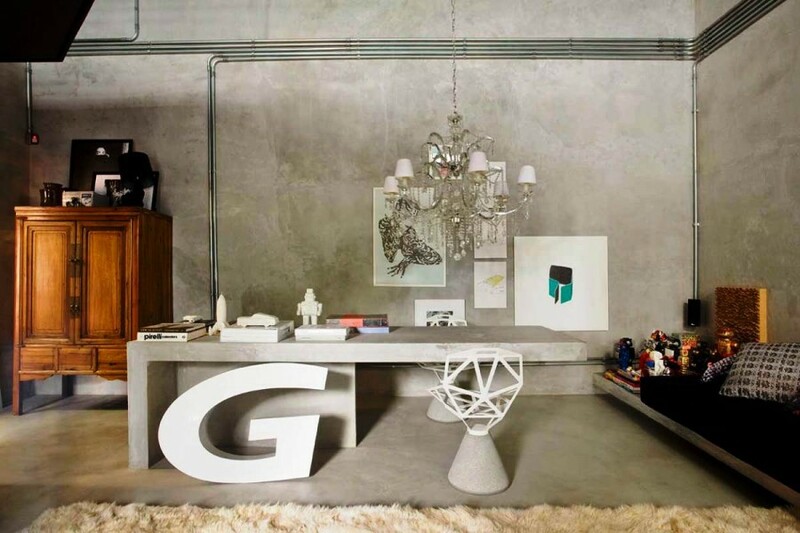 A well-chosen area rug or piece of artwork can bridge the gap. 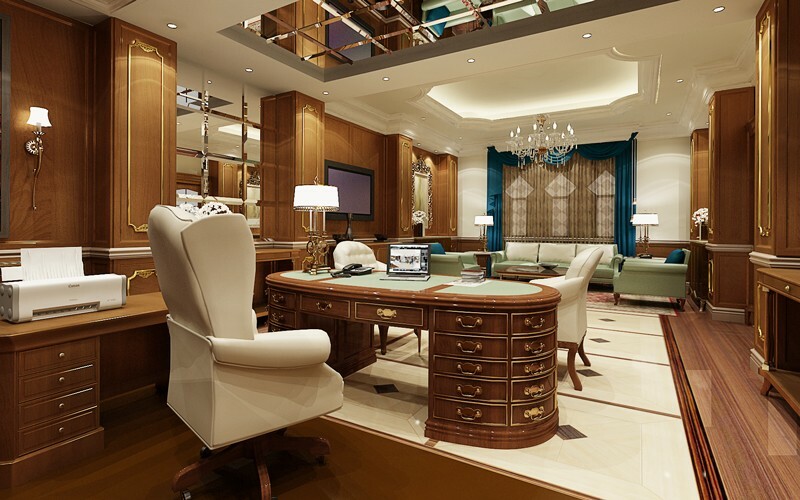 When decorating your work office, consider the overall office environment. 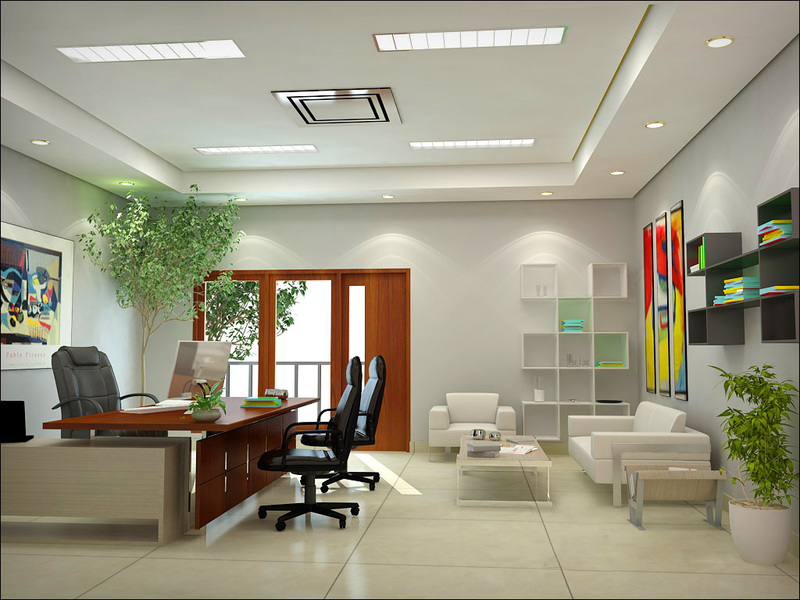 From there, assess the arrangement of furniture in your office to ensure the most efficient layout. Add your own lamps, artwork, rugs, shelving and accessories to achieve a cohesive and well-organized space.